Three major investment projects are set to wow groups arriving by coach at key English Heritage sites this season. 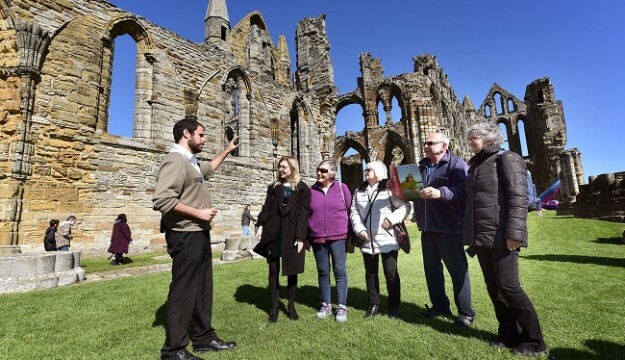 Leading the way is a £1.6m re-interpretation project at popular North Yorkshire destination Whitby Abbey, which has just re-opened with new interpretation, a technology-guided sensory experience, a newly designed museum and additional facilities. There’s now much more to help tour members discover the abbey’s pivotal place in religious history as well as its influence on art and literature – its ruins have inspired figures including J.R.R. Tolkien, J.M.W. Turner and Bram Stoker. The new museum houses a rare and internationally significant collection – objects include the first free standing stone crosses in Anglo-Saxon England and a signed first edition of Bram Stoker’s Dracula. Outside, a hand-held interactive comes to life as visitors walk over lost abbey buildings, flashing colour-coded lights as it reaches certain points in the grounds where artefacts, now in the museum, were found. 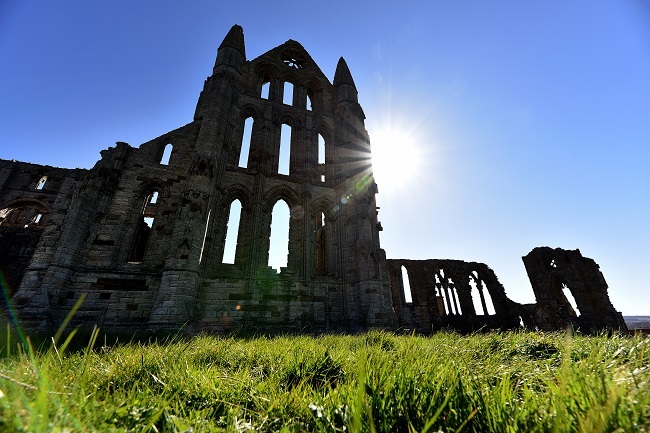 Groups visiting Whitby Abbey will also benefit from improvements including a new coffee shop, a bigger shop in the visitor centre and a tree-lined avenue, new seating and green spaces planted with herbs in the courtyard. 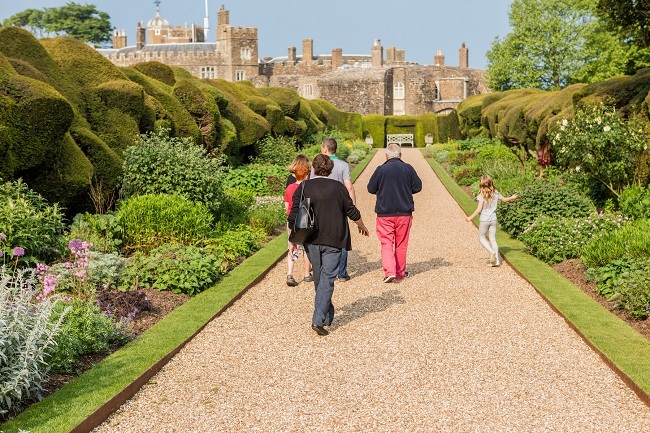 Hot on the heels of Whitby Abbey’s re-opening, a project to open up unseen areas of award-winning gardens at Walmer Castle and Garden in Kent opens for Easter. Visitors will be able to enjoy a walk through the Glen, introduced in the early 19th century when former Prime Minister William Pitt the Younger was in residence at the castle. Once a quarry, the Glen has been overgrown and inaccessible for around 100 years. Surrounding woodland and a chalk downland meadow have been conserved and new paths and planting introduced. A new Greenhouse Café opens in the kitchen garden and new interpretation and updated multi-media guides will help visitors to fully appreciate Walmer’s stunning grounds and their history. By summer, Tintagel Castle in Cornwall, will re-open with a spectacular new footbridge. It is the finale to other recent innovations which help bring the Arthurian legends and history associated with this enigmatic site to life. At a height of roughly 55 metres above sea level, the dramatic footbridge will give visitors a sense of transition between the present and the past, as they walk between the mainland and island and step into the mysterious history that makes Tintagel so special. Two other popular tour destinations offer new displays from May. And from the end of May until early November, a contemporary art exhibition, featuring 40 new artworks inspired by the prehistoric monument, runs at the Stonehenge visitor centre. It is the latest special exhibition installed by English Heritage to complement the permanent display of hundreds of archaeological treasures which help to unravel the story of Stonehenge. 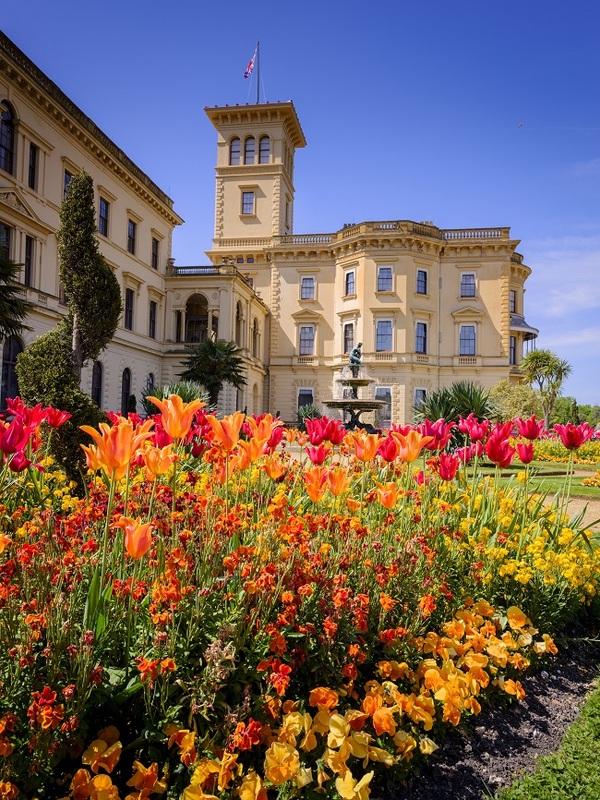 For full details of these and other coach-friendly English Heritage properties, download the new 2019-2021 Group Visits Guide at www.english-heritage.org.uk/traveltrade. Groups of 11 or more receive a generous discount at all English Heritage properties. One tour leader and one coach driver are admitted free with each group (and do not count towards group numbers).